I heard a track called Monkey Wrench many years ago and fell in love immediately. This track was made by Detroit Swindle and was very special indeed for me as the chords and the use of analog sounds really got to me. At that time no one was really combing Deep, Jackin & Disco Vibes with such groovy elements. Jackin House has always been around but one does not hear the use of too many analog sounds in those productions as its more sample based. In this case i found influences or more underground sounds that were incorporated to create a familiar, but fresh sounding genre. 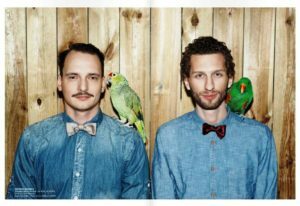 In the last few years, it has become clear that “Detroit Swindle” is one of the top production duos in the House Music Scene and their live performances have also won them much respect. I have listed my favorite tracks and i encourage you guys to check them out if you don’t know them. They have really pushed the production standard as they are sampling, playing, recording artists and using analog gear and the works. Its not just sample based music or just synth based stuff. 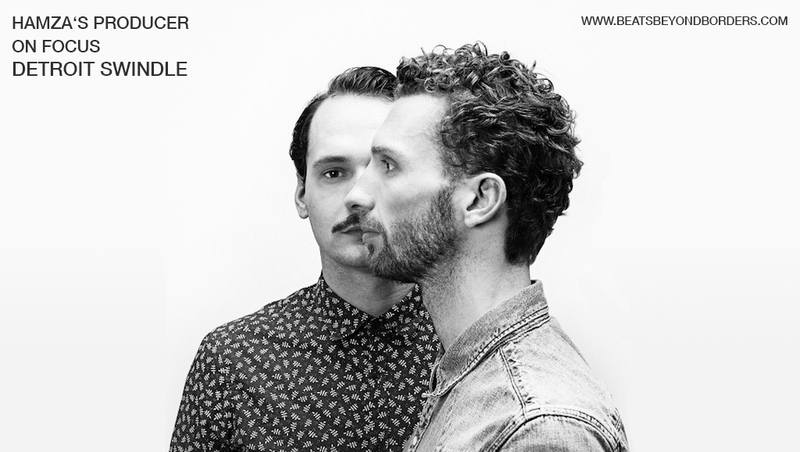 Its a combination of so many influences, that the records sound super musical but groovy and tough at the same time. To me, this is a huge achievement and it should be celebrated more and more as its given producers like me more to look forward to and a higher standard to achieve in the studio. Bravo Guys!! 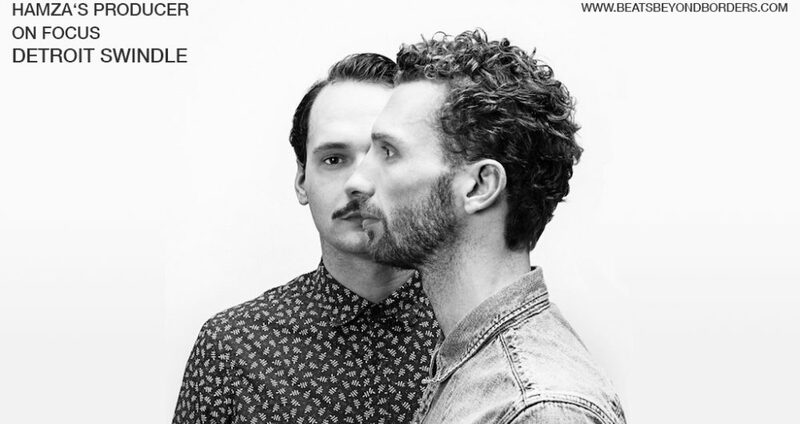 Detroit Swindle was formed in 2011 by Lars Dales and Maarten Smeets . It all started after Lars – who was programming a few nightclubs in Amsterdam – had to fire Maarten for playing too much underground music. They started talking and found out they had a mutual love for Motown, hip-hop and early house music. Not long after, they started making music together and the rest as they say, is history. It has released a wide variety of exciting EP’s by a.o. Fouk, Nebraska, Max Graef, Nachtbraker, Adesse Versions, Frits Wentink, M.ono, Obas Nenor, Andy Hart, Brame & Hamo, and of course Detroit Swindle themselves. They’re working hard to give Heist that unique edge with the artists they work with, the artwork they put forward and the special projects they have on the label such as the yearly Roundup EP, a tradition where every artist of that year remixes another artist, effectuated by the luck of the draw.